There’s no convenient or suitable time to be faced with a bill for drug or alcohol rehab. While it’s a fundamental part of the treatment and recovery process, treatment usually demands a large up-front financial expenditure that most Americans are simply incapable of paying, even with ample notice. In a country where 72,000 people died last year and most people live paycheck to paycheck, the question then becomes, how do we square these two phenomena to make treatment more accessible and affordable to those who need it? The answer is largely the same as it is for many American economic endeavors: pay as you go, or finance it. Why Finance Drug and Alcohol Rehab? 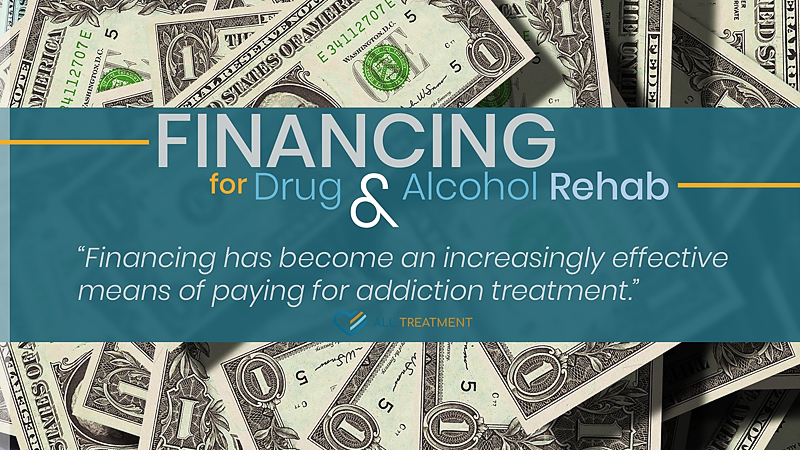 Financing has become an increasingly effective means of paying for addiction treatment. The average outpatient treatment program can cost anywhere from $5,000 to $10,000, while more expensive inpatient programs can cost anywhere from $30,000 to $60,000. This is more than many Americans pay for a car or a down payment on a home. The reality is that quality treatment costs are significant, and those costs are very often passed on to the consumer, like everything else. While recent changes in health care legislation have made it easier to pay for addiction through employer-based health insurance and have increased Medicaid subsidies to help states direct more money to treat their affected population, many still find themselves unable to pay for treatment without putting themselves in dire financial straits. Those without health insurance have limited options, and many facilities don’t even accept insurance payments of Medicaid. Financing is a comfortable and flexible way to afford treatment without putting yourself into or near bankruptcy. The first step in the drug and alcohol financing process is finding a facility that offers these types of payment plans. 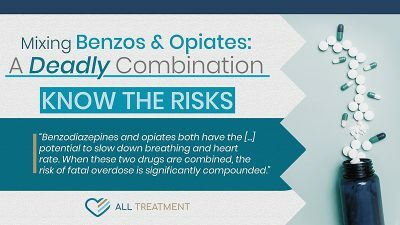 The recent explosion in overdose fatalities has made the need for treatment assistance painfully clear and has given birth to a whole a new niche within the lending space for those who need to finance treatment. Companies like My Treatment Lender are now providing loans for those who need treatment immediately and are without means to get it on their own. These companies are fully mindful of how substance use disorder (SUD) can affect your financial health, including credit score and savings, and they are more relaxed in their approval processes than traditional lenders. These loans can also be a preferable option to high-interest credit cards. Facilities that offer to finance for drug and alcohol rehab have established partnerships with these lenders to help improve chances of approval while expediting the application process to get you or your loved one into treatment immediately. The application process mirrors that of any other type of loan but is facilitated by a member of the facility during your initial consultation. Facilities will endeavor to streamline the application process to start treatment as soon as possible. Recognizing that treatment is a time-sensitive issue, they want to help. If you or someone you care about is suffering from drug or alcohol use disorder (AUD), treatment is unquestionably the most important investment you can make in your future. While it may seem cost-prohibitive, think of the ultimate costs of doing nothing and letting your substance abuse go untreated. Financing is an ideal way to make the treatment process more affordable without breaking the bank and forcing you to scramble for large sums of money at the last minute. Get the help you need today for your drug or alcohol addiction, and find out how to finance it if you need to.